Emma Carter is a playwright, actress, and teaching artist currently based in Kansas City, Missouri. 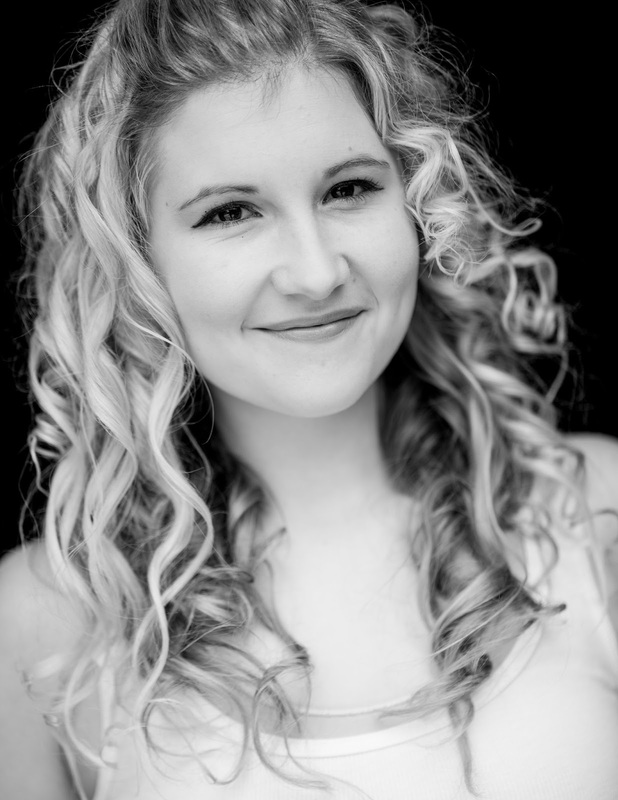 She holds a BFA in Theatre Arts with a minor in Music from Stephens College. This is her third year as a member of the Midwest Dramatists. Art is nothing without risk and risk requires vulnerability. As a playwright, Emma explores everyday uncomfortable issues with humor, honesty, and a willingness to be vulnerable. Emma often takes inspiration from her passion for women’s rights, furthering sexual health education, and nerd culture. Emma’s plays have been work shopped and produced by numerous companies in the KC area, including the Living Room Theater, The Fishtank Theater, The Barn Players, Kokopelli Theater Productions, and Project Playwright. Recently, Emma attended the 2018 William Inge New Play Lab as both a playwright and an actress. She traveled to New York City for a staged reading of her play Wicked Creatures as part of the Harold Clurman Division First Breath New Play Reading Series at the Stella Adler Studio for Acting. Emma’s one-act play Star Stuff was produced by Kokopelli Productions for Kansas City Fringe 2018, and in October Emma directed a section of the Kansas City Horror Play Festival. Emma is currently applying for graduate programs in pursuit of an MFA in Playwriting. Find copies of her work on the National New Play Network.